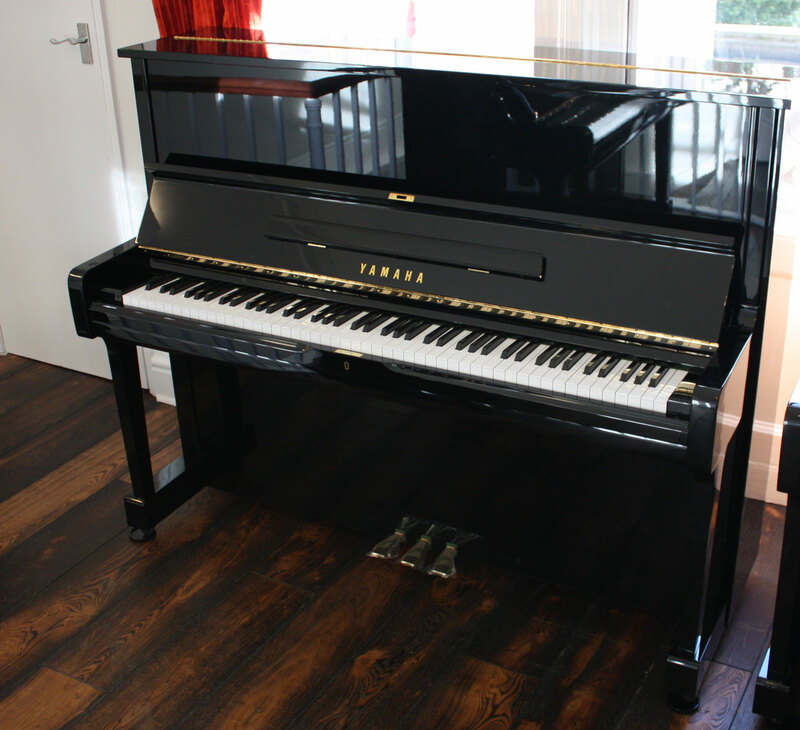 Some of our most consistent selling pianos here at the Piano Shop Bath are the Kawai K300 and the Yamaha U1. They share some similarities in how they look and their overall dimensions, so its easy to see why we have so many inquiries regarding these two specific models. To help, we have put together a video which summarises the main differences between the two models, so that customers can know as much detail as possible before making their choice. In terms of the overall package, you are getting very similar pianos: studio upright pianos that are manufactured by well known and respected Japanese brands, assembled using high quality materials and precision engineering. They are designed for high levels of practise, built for durability and performance, providing a wide range of dynamics and articulation. They provide an excellent instrument that is competitively priced, making them a great investment for all levels of pianist from beginners to advanced pianists. 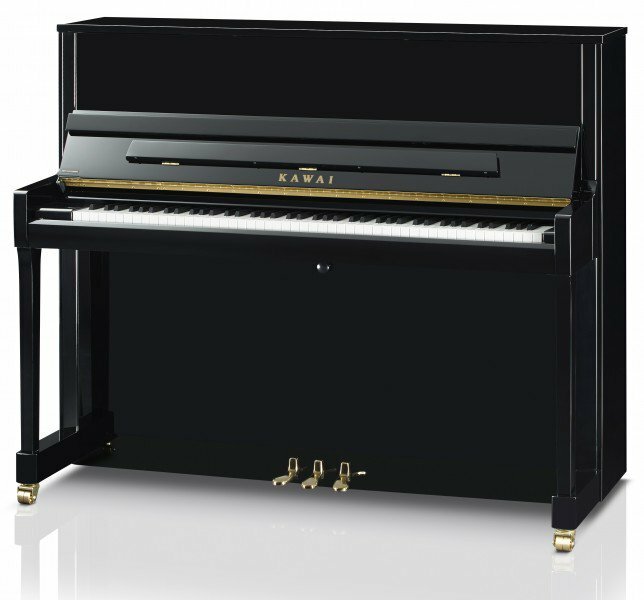 The new Kawai K300 is very competitively priced and close to half the price of a brand new Yamaha U1. The K300 is assembled in Indonesia, where as the U1 is still assembled in Japan, which may explain the price difference but in no way affects performance. 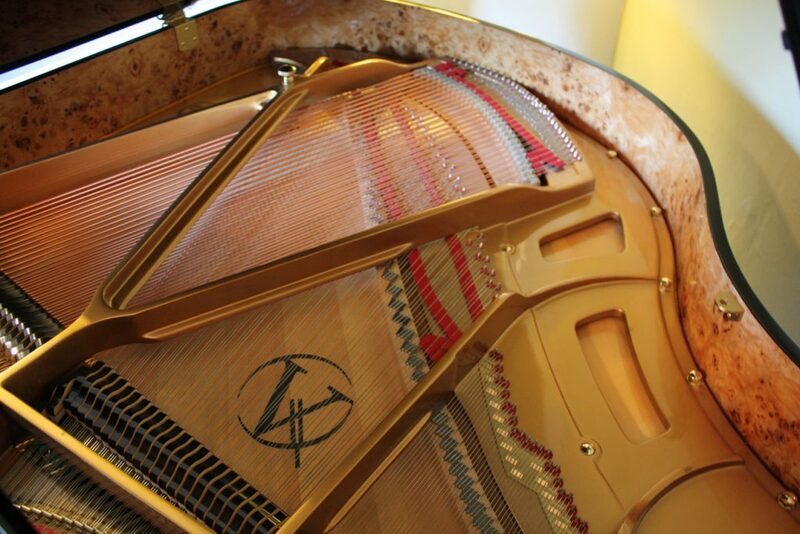 The K300 has built a solid reputation on performance and build quality that has made it a consistent choice with music schools and conservatoires. The build quality of the Yamaha U1 has also been so consistent over the years, that used Yamaha U1s are still a very good investment and are often priced in line with the price of a new Kawai K300. Here at the Piano Shop Bath we always have a good stock of used Yamaha U1s which come direct from the Japanese domestic market, ensuring that they have had a high level of care. Only the best U1s are selected by our expert technicians, who then give them a full service to ensure they are at peak condition. We then provide you with our 5 year guarantee, complimentary first tuning and free delivery to any UK ground floor address. Two excellent, high quality pianos that are investments for your future playing; two piano models which have an excellent reputation in the piano market and are available in our showroom. Come and visit us today to try out the models side by side and decide for yourself which one you prefer, but be aware that it might be a tough decision!